We can handle all of your asphalt needs. We work day and night except for Sunday, this day is for The Lord. 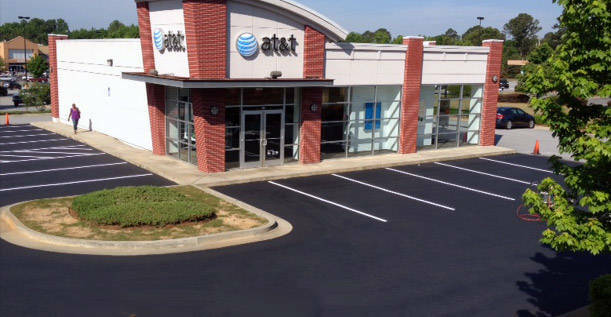 We perform all forms of asphalt maintenance and repair work. 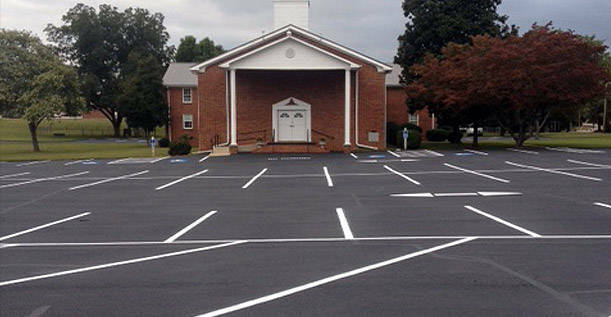 We specialize in everything that you can think of that has to do with improved asphalt structural performance and appearance, including new asphalt installations. Copyright © 2015, Redmon Sealcoating. All Rights Reserved.